We appreciate and encourage reservations. Just call the above number and leave your name, the number in your party, the day, date, and the time that you would like to dine on our answering machine. Debbie will call you back and confirm with you! Reservations are a real key to serving you better. 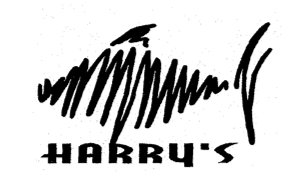 We look forward to having you here at Harry’s. Trip and Debra Pearce/ Owners.